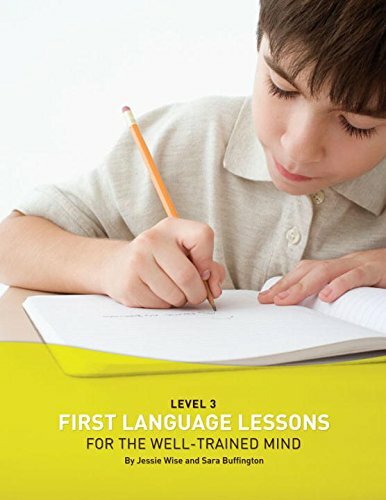 The third volume in the First Language Lessons series, this scripted guide uses the classical techniques of memorization, copywork, dictation, and narration to develop your child's language ability in the formative first years of study. First Language Lessons Level 3 is designed to follow Levels 1 and 2, but can be used as a first grammar text for older students. The optional end-units on writing letters, dictionary skills, and oral usage allow you to tailor the instruction to the needs of your child. Grade Recommendation: Grades 2-4. If you have any questions about this product by Peace Hill Press, contact us by completing and submitting the form below. If you are looking for a specif part number, please include it with your message.